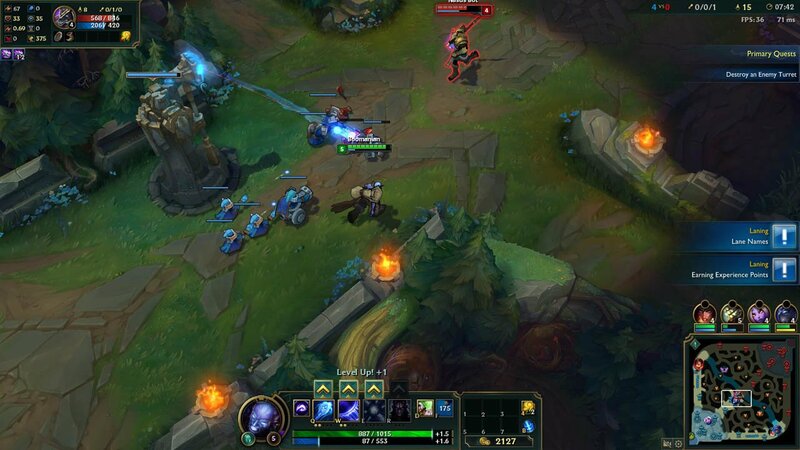 League of Legends (LoL) is a fast-paced online game that blends what is best from RTS and RPG. You will be a part of a team and you will be battling across multiple battlefields against opponents. Play League of Legends online without download. 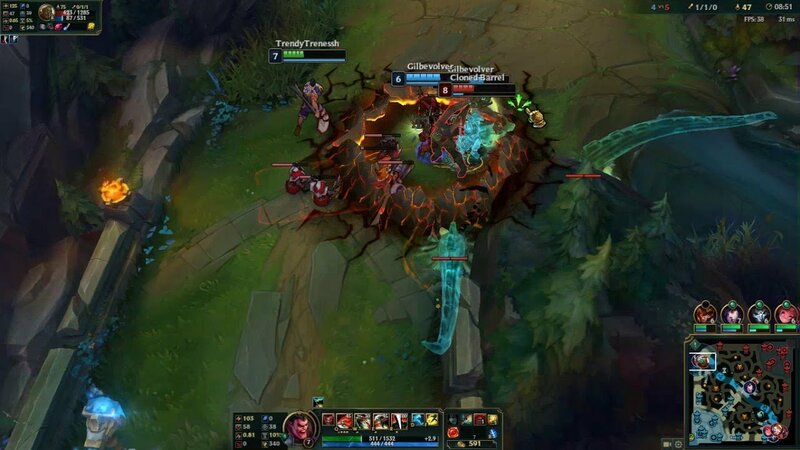 League of Legends known as LoL is a fast-paced online game that blends what is best from RTS and RPG. You will be a part of a team of powerful champions and you will be battling across multiple battlefields against the opposing team. This in-browser MOBA type game will give you a lot of fun! This game is perfect for players of any skill level. You will enjoy the gameplay whether you are a beginner or a hardened gamer. The game is frequently updated and have a thriving tournament scene because it has multiple battlefields and game modes. If you use all your skills, you will crush your enemies in battle. Assume the role of a summoner and control your Champion. Destroy the structure called nexus that is protected by your opponent's forces and win the game. You will start the game like a week player but you will gather items and experience and become a mighty warrior. In League of Legends new champions constantly joining the League. You can be one of those champions if you put your skills to the test. You can fight against similarly skilled opponents thanks to the advanced matchmaking system and climb the ranks in LoL. If you just want to have fun and are not interested in competing with other players you can play against bots and just have a good time. League of Legends promotes good sportsmanship. If you will fight with honor you will receive special commendations from other players. If you are interested in eSport you definitely should consider playing League of Legends. There are numerous tournaments all around the world and professional players are competing for millions. Whether you will prefer to watch the games or start gaining pro skills and someday take part in a tournament LoL is a game for you. Play League of Legends online now and join the hall of champions! League of Legend offers you a big community of other players from all over the world. You can make new friends, meet new people and battle then of millions of players across the globe. You can also watch YouTube videos, exchange statistics on Reddit and be a part of the fan base. You can build lifelong friendships and stay in touch with the players you most enjoy playing with. Is League of Legends free to play? 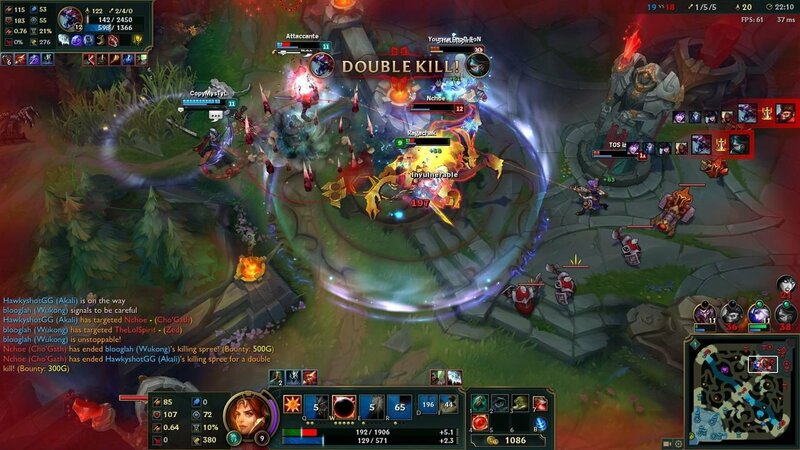 You can play League of Legends online for free online. You need to create a free account and you are able to enjoy a gameplay. On Vortex you can play LoL in a browser or using an app and on different platforms. 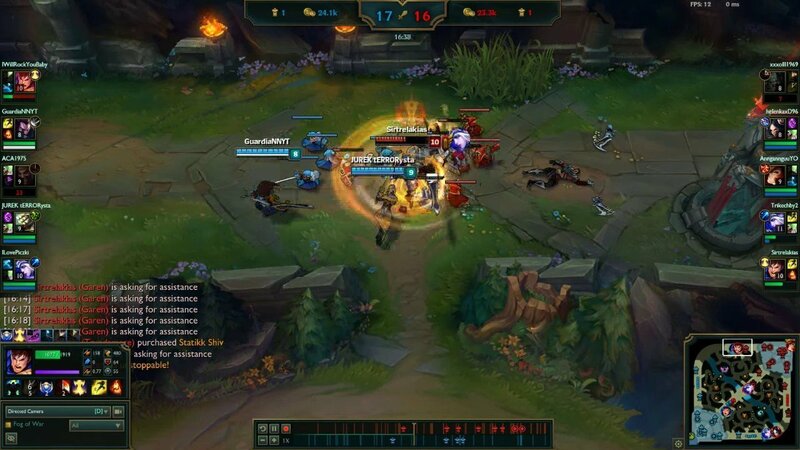 Is League of Legends really that good? League of Legends is a famous game adored by many and has fans all over the world. If you would like it, depends on your taste in games. We recommend you try at least one to see for yourself what the hype is all about and play League of Legends online. If you decide that this is a game for you, Vortex offers you the possibility to play on every device you like. That way you can take your gameplay with you wherever you are going. Not to mention this game is free to play! What is a free champion rotation? The free champion rotation is the schedule of champions that are available for every player. You don’t need to purchase them with Riot Points or Blue Essence. Remember that we are talking about in-game purchases. LoL is a free online game. LoL stands for League of Legend. This is a free to play online game that mixes RTS and RPG elements and is a world phenomenon. You can play this in browser MOBA on any device on Vortex cloud gaming service. What is the age limit for League of Legends? You have to be at least 13 to play LoL online. How to play League of Legends without downloading it? Can you play League of Legends online? Yes, you can! Subscribe to Vortex cloud streaming services and you can play LoL online in a browser anywhere. Can I play League of Legends in a browser? You can play this game in a browser but to play on other devices such as TV or your phone you need to subscribe to Vortex. You can play League of Legends online now without downloading and additional hardware. Is League of Legends a MOBA? League of Legends is considered a Multiplayer online battle arena or in short MOBA. League of Legends is a cult classic available to you on every device via Vortex cloud game streaming. You can play this game on every platform and in every place. Don’t miss an important tournament because you have to travel or don’t have access to a PC. Using Vortex you will be able to play all the time and make your way to a global fame. Don't hesitate and play League of Legends online now!